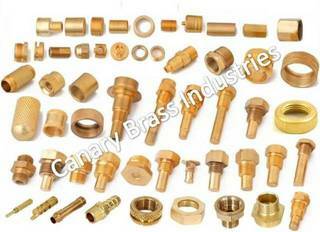 Since 1981, CanaryBrass are Brass Parts Products Suppliers Company in India. 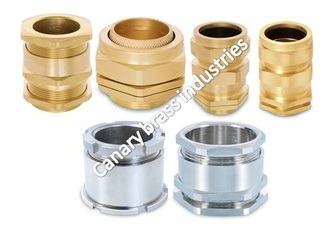 Our aim is supplying high quality material for the growing demand in chemical industries, pharmaceutical etc. 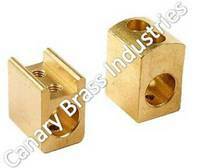 Our Expert Engineers Made Quality Brass Products. 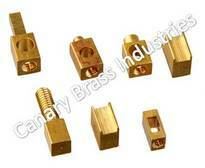 We have a large number of distributors spread across the world. 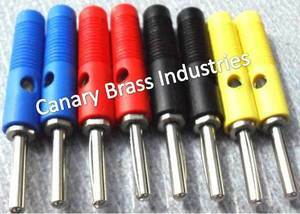 We already exported in US, UK, Germany etc. 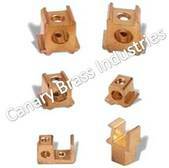 Our expert service is clients satisfied. Because we believe in business in a relationship. 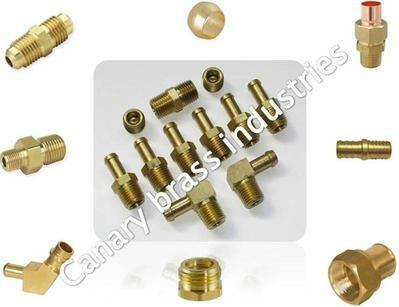 We Manufacturing different type of Brass products like Banana Plug, Brass Anchors, Brass Auto Parts, cable glands, Cut Out Terminal, electrical connectors, HRC Contact Block, Neutral link, PCB terminal, RF Connectors, sanitary fittings, Terminal block etc. 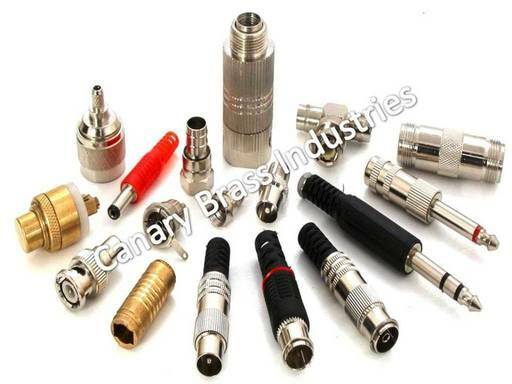 Since 1981, Canary Brass Industries is Brass Parts Products Global Suppliers and Manufacture of PRECISION TURNED BRASS COMPONENTS, HRC Contact Block, Neutral link, PCB terminal, RF Connectors, sanitary fittings, Terminal block, Banana Plug, Brass Anchors, Brass Auto Parts, cable glands, Cut Out Terminal, electrical connectors, etc. 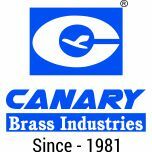 Canary Brass Industries was established in the year 1981. 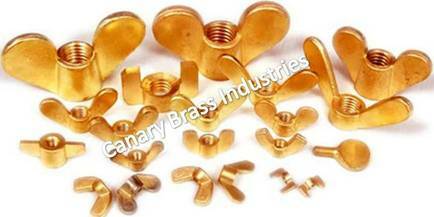 The company is involved in manufacturing all types of Brass Turned Components used either for final assembly or as raw material for Electrical / Electronics / Sanitary / Builders Hardware / Besides turned components, we also manufacture Sheet metal components, Brass and Mild Steel Screws, Nuts, Bolts, Washers, Plastic molding components and any other components as per customer’s specifications. 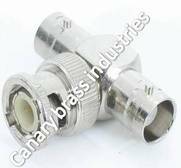 We are having fantastic manufacturing facilities with Certification by TUV SUDDEUTSCHLAND ISO-9001:2008 STANDARD. We have a team of engineers who are independently capable of designing suitable components, optimizing manpower and materials for final testing to achieve the desired parameter. We have a full-fledged Tool Room & Inspection Department with Qualified Engineers and State of the Art Measuring & Testing Equipment’s. 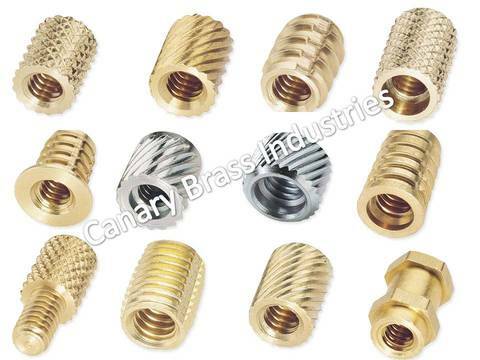 We are specialized in manufacturing all types of Brass & Steel Inserts, Cable Lugs, Split Bolts, Terminal, Connectors, Special Fasteners, Insulator and Standoff spacers, Electrical Switch Boxes, etc. 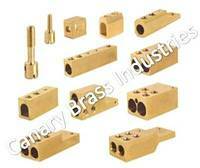 You would appreciate noting that the inserts in the range of M2 to M30, Terminal Bar in a range from 01 Inch to 07 Feet long are in the regular production process. 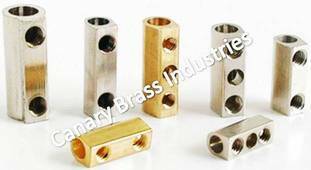 Our first preference would be to manufacture and supply items made of Brass Metals and second preference would be from Stainless Steel, Copper, Aluminium, Mild Steel, and Investment Casting & Sand Casting. 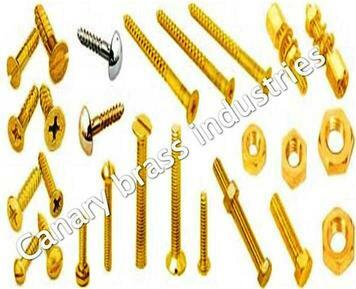 We can provide all types of plating such as Nickel, Chrome, Tin, Zinc, Yellow Passivation, and Silver & Gold. 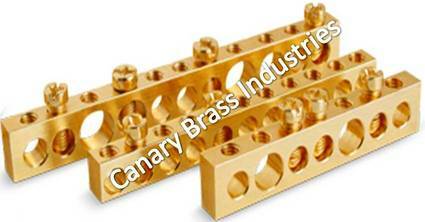 We have the plating thickness testing equipment which enables us to check the quality of plating done. 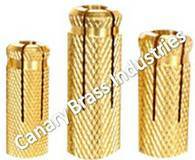 This equipment also generates a testing certificate which is provided to our customer on their request. 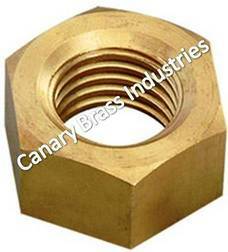 We have provided maximum information from our company but in case of any further query, please do not hesitate to contact us.